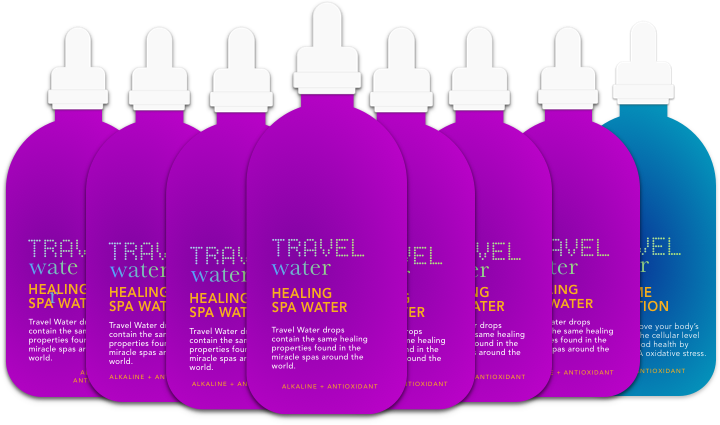 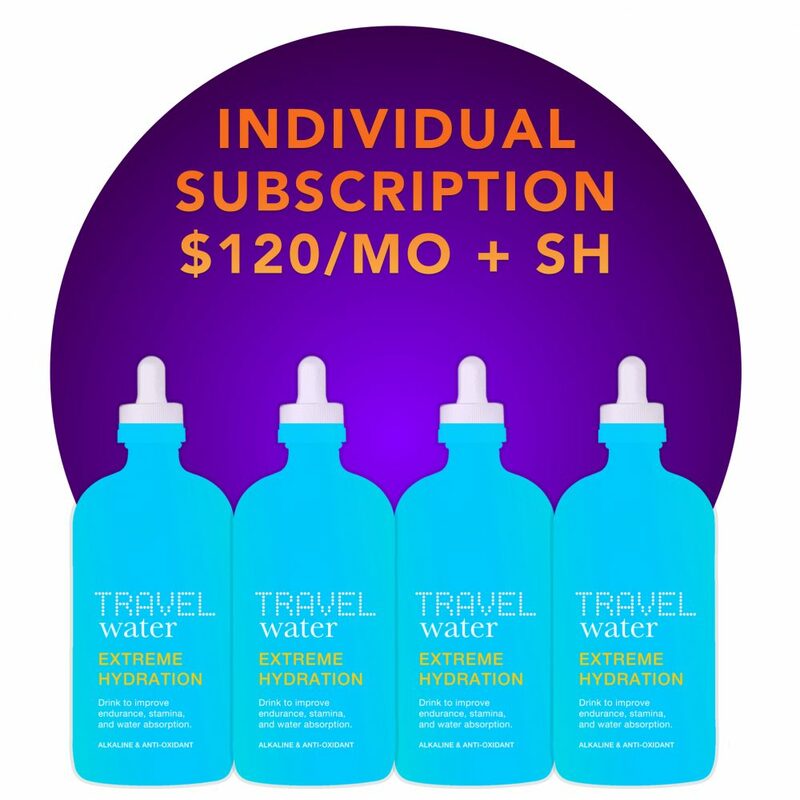 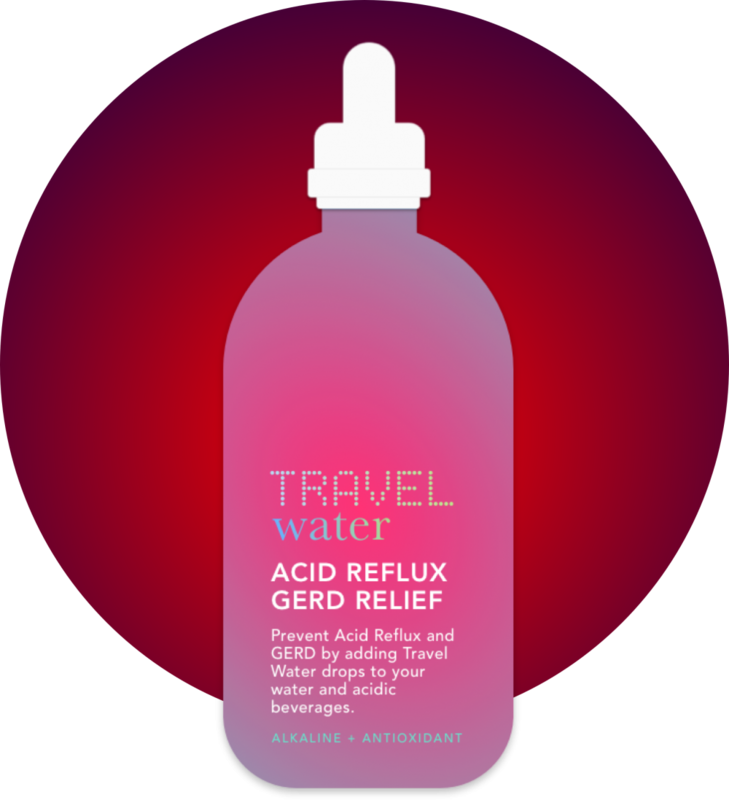 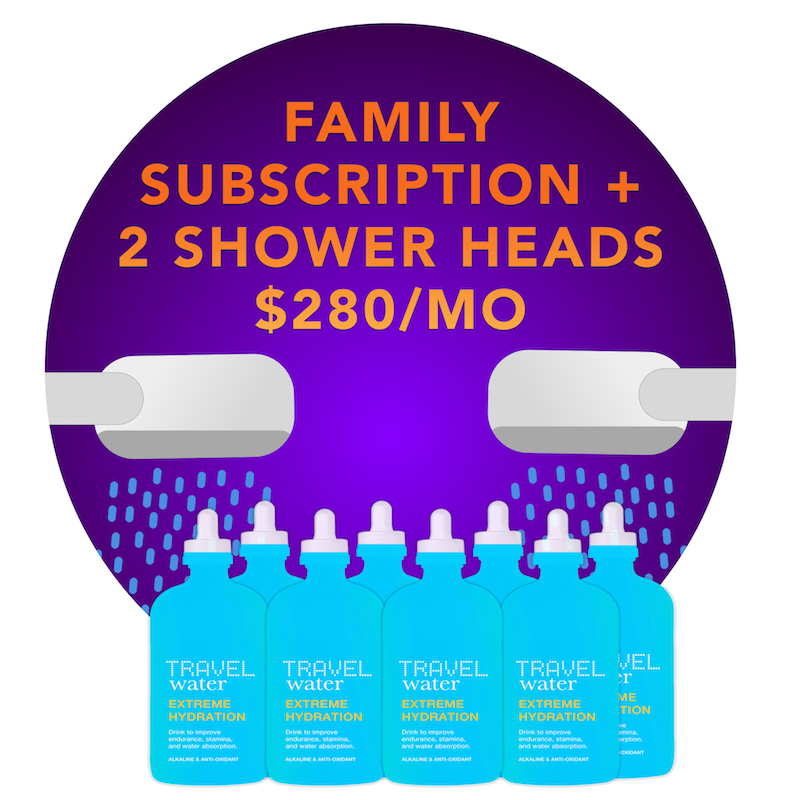 * Disclaimer: Travel Water has no approved therapeutic claims. 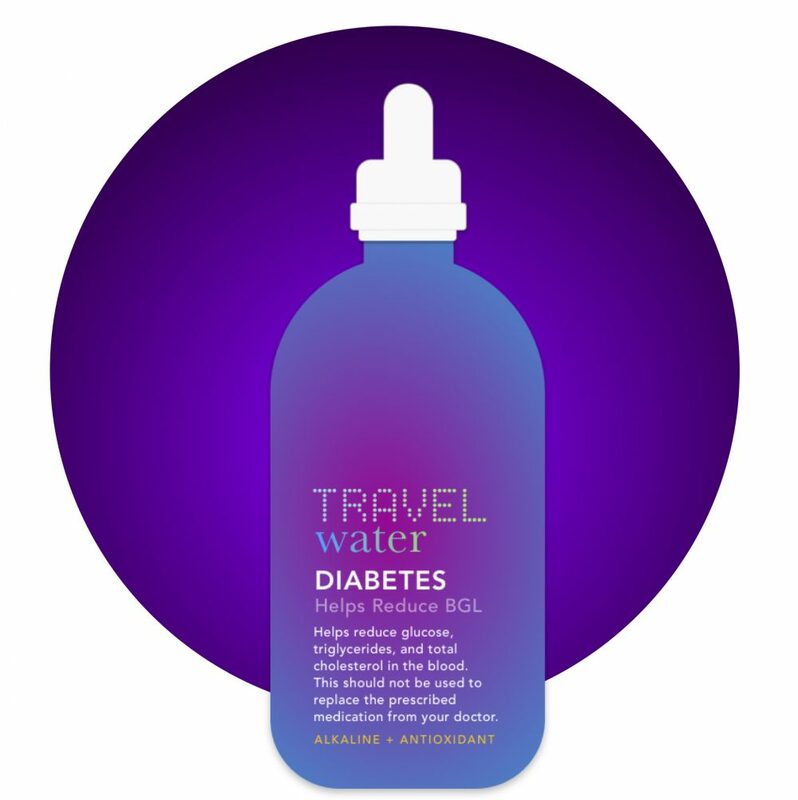 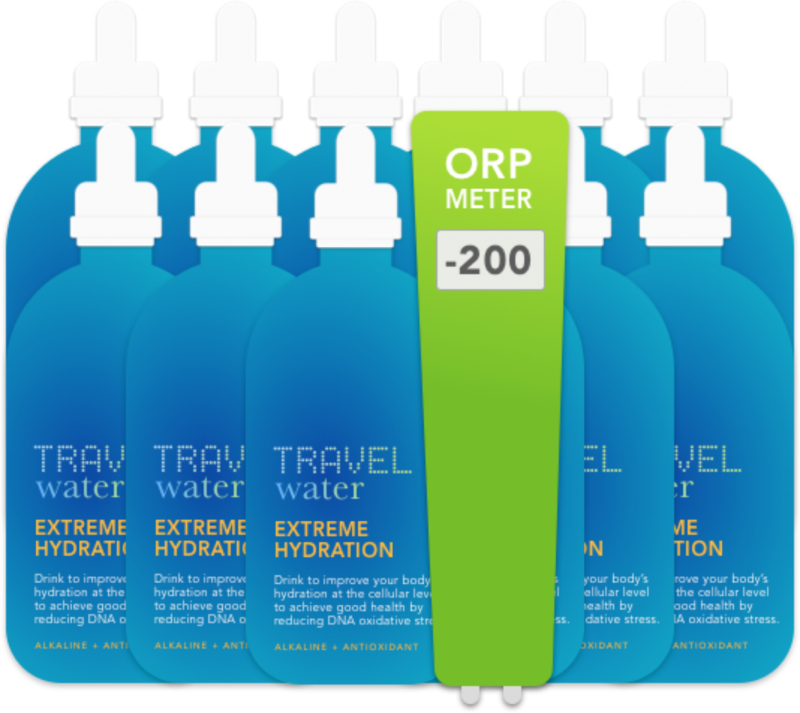 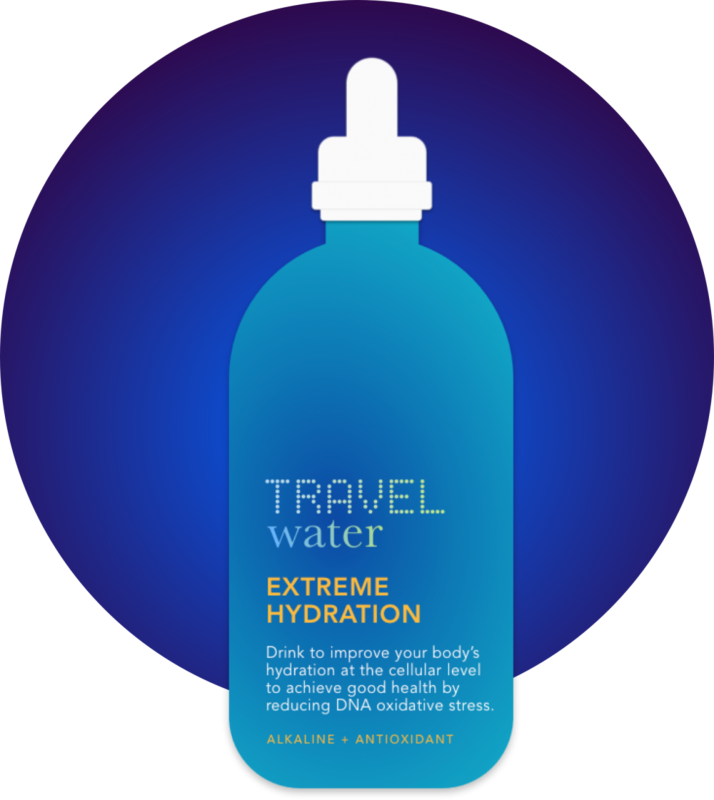 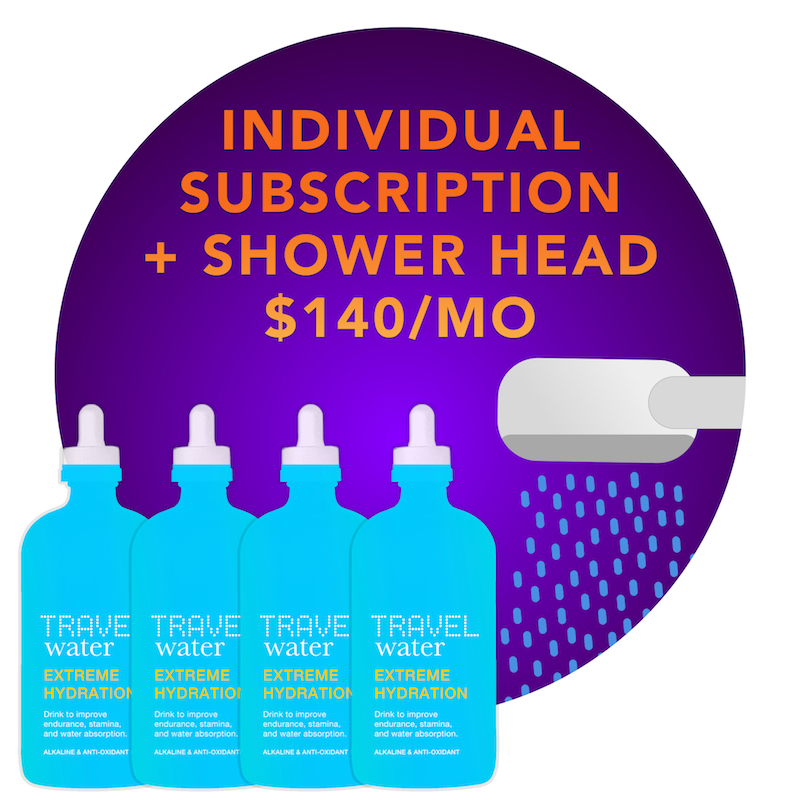 Our readers offer information and opinions on Travel Water, not as a substitute for professional medical prevention, diagnosis, or treatment. 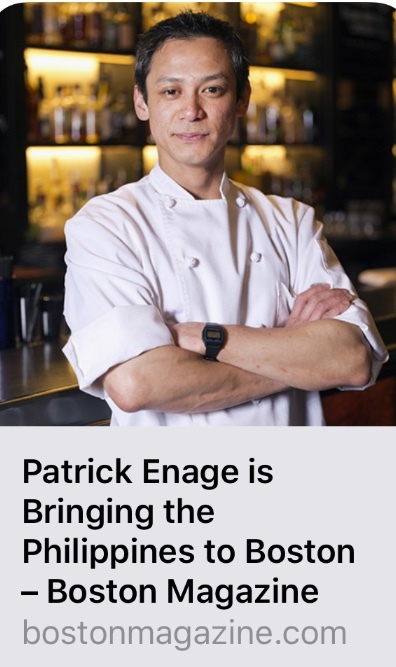 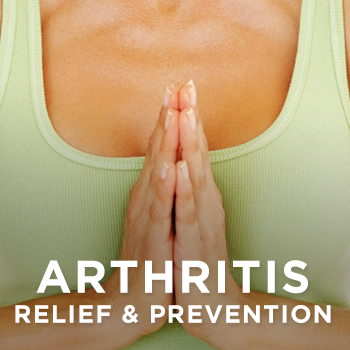 Please consult with your physician, pharmacist, or health care provider before taking any home remedies or supplements or following any treatment suggested by anyone on this site. 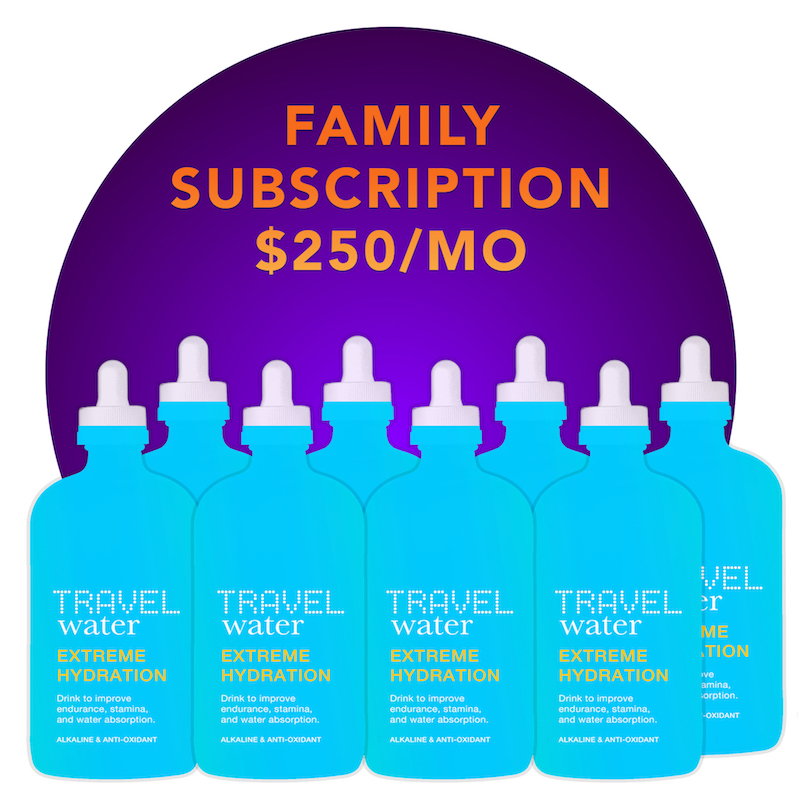 Only your health care provider, personal physician, or pharmacist can provide you with advice on what is safe and effective for your unique needs or diagnose your particular medical history.